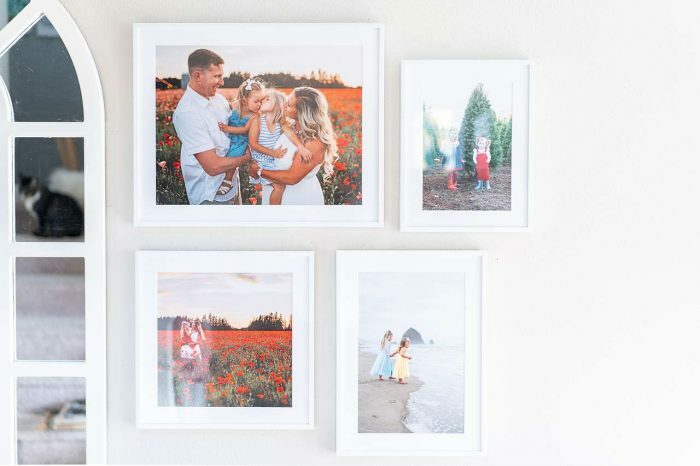 Family portraits are always special as they mark a specific stamp in time, so — no matter what the look, theme, or pose— the end result should be something you and your family can look back on and enjoy for years to come. Maybe you live near the ocean, or near a cool forest that has a creek. It could be that you live in the city, and there’s a famous landmark you met your spouse. It could be that you, your spouse, and your kids spend hours in your backyard. Whatever the place is for you, even if it’s just a place in your woods that looks unique, try taking the photos there as it can add a certain level of character and sentimentality to your photos. Speaking of the environment, once you find the place that means the most to you, interact with it! If it’s sitting on a fallen tree in the forest, on a step where the marriage proposal happened, or standing in shallow water on a beach, it can help make the photo feel more whole. Also make sure you interact with each other, as that’s what it’s all about, right? While your family is one cohesive unit, every member of it has their own individual personality. This means that everyone should be wearing what they feel like themselves in. You should absolutely try to coordinate outfits, but give some room for individuality, too. 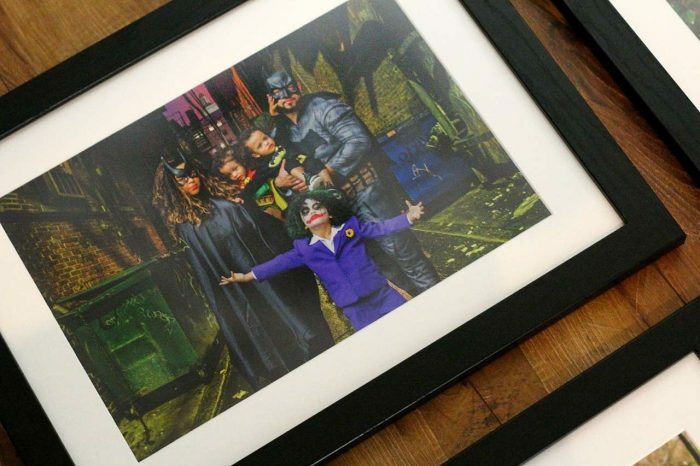 Each family member should be making a slight statement about themselves, while also fitting into the greater picture. Consider having a common pop of color, or even a common theme / texture / pattern — this will give everyone some flexibility and freedom while still having a cohesive element. Everyone should also be comfortable when taking the photo, in what they’re wearing, in particular. If everyone is comfy, then they will be more likely to put their best foot forward during the shoot, and it would make it easier to pose as well. If you have something that’s important to you— a memento, or something of that nature— that you’ve had in your family for a long time, have that in there, too! 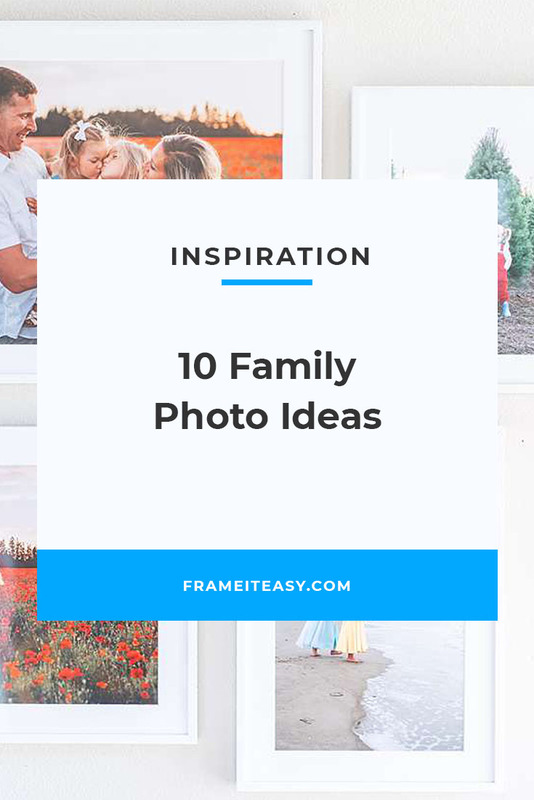 Everything about your photo should be a visual biography of your family. Your dog, cat, or other animal companion can be viewed as just as much of a family member as your son, daughter, husband, or wife. Sometimes, the family pet is even the reason for the two heads of any household meeting in the first place. 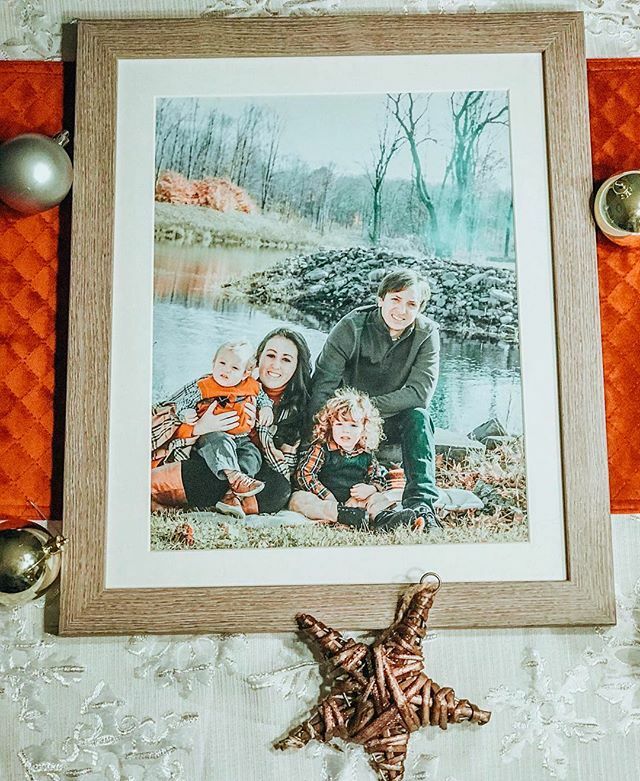 As they are usually a big part of the family, they should of course be included in photos, too! If your photo is being taken outside, and you want to add some natural lighting with a little bit of flair, try taking the photo at sunrise or sunset. Natural light at these “golden hours” is usually both flattering and magical, and would make waking up at the crack of dawn — or going out just before sunset — worth that little extra effort. Family photos can end up looking stiff if everyone seems tense. Everyone should be themselves in the photo, while still acting in a way that makes for a great photo. If everyone is rigid, or in an awkward pose, the character of each person might not shine through, so it’s important to keep everyone happy and being themselves during the photo shoot. 9. 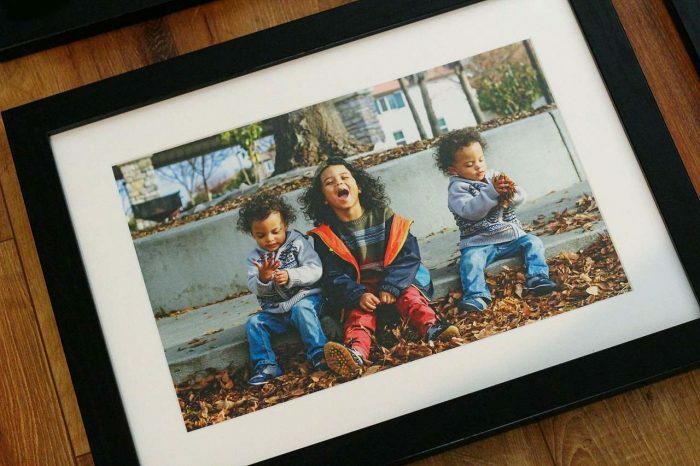 Don’t Just Do One And Done — Take Multiple Photos! 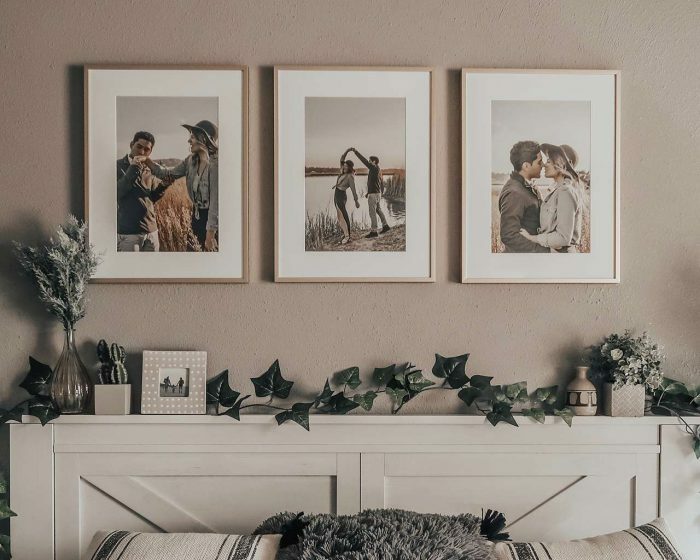 Unless you’ve hired the most skilled photographer ever, or you just got really lucky, it’s highly unlikely you’ll land the perfect photo on the first try. Since these are supposed to be enjoyable experiences, have fun and take a few different photos— with different lineups and different poses. 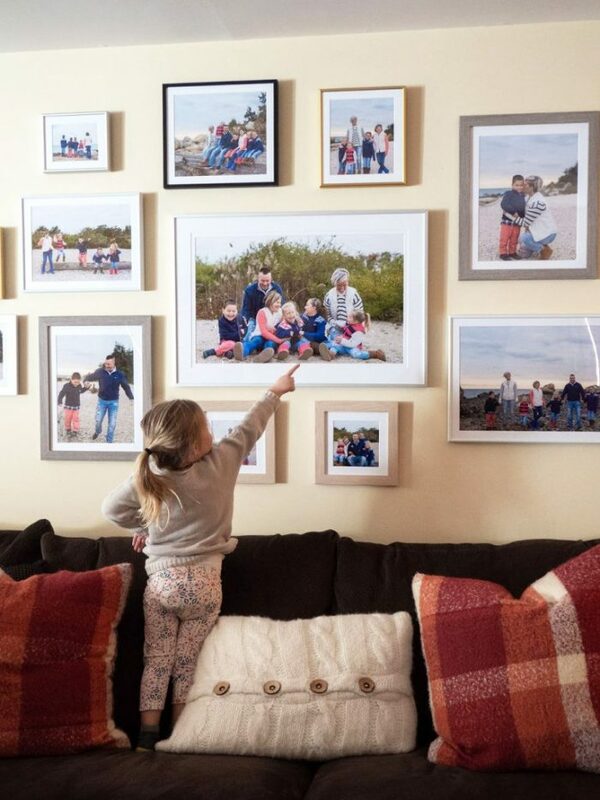 You may even end up with enough photos to create a wall collage of picture frames! 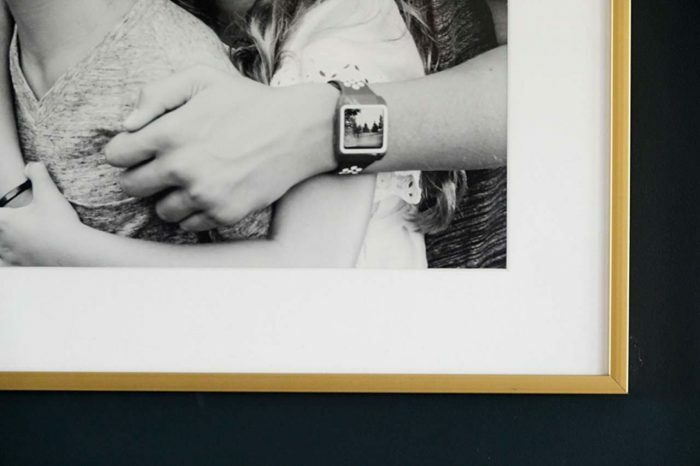 Whatever the activity is that binds your family together, make that part of the photo, too. 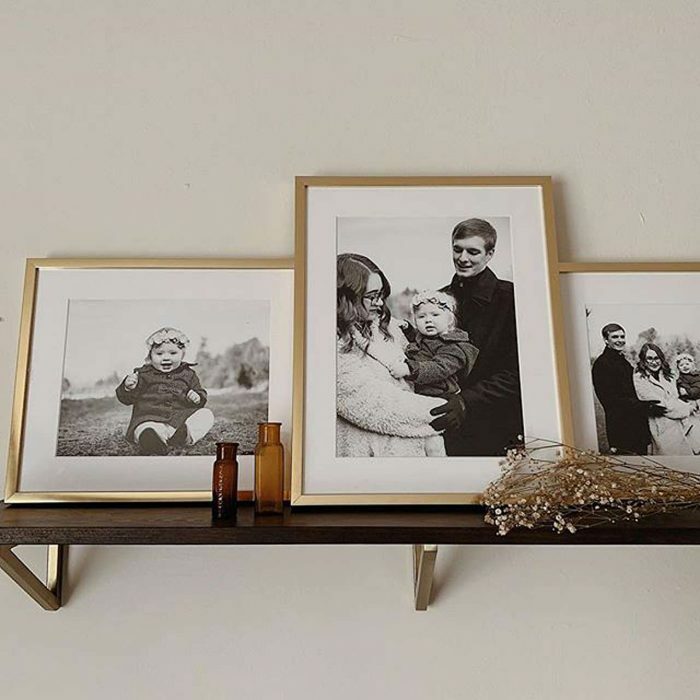 Family pictures can act as a time capsule to remember your loved ones at a certain point in time. 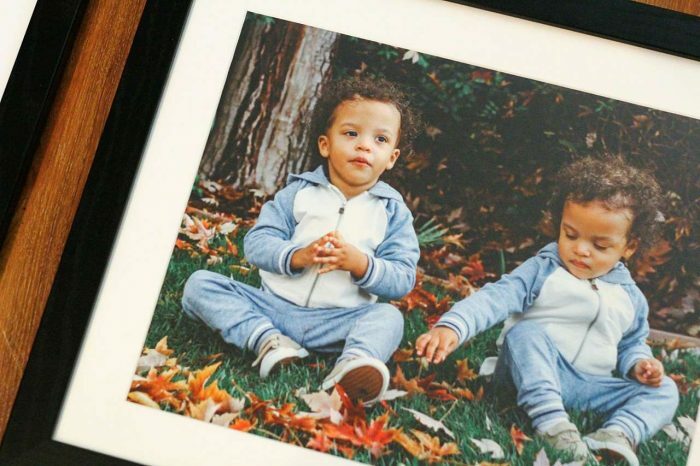 Because kids grow up fast, photos are a perfect way to slow time down and live in the moment. Find a sentimental spot to take the photos, and interact with the environment. Use natural lighting. It can create great effects! Wear comfortable clothing, and keep everything looking natural. 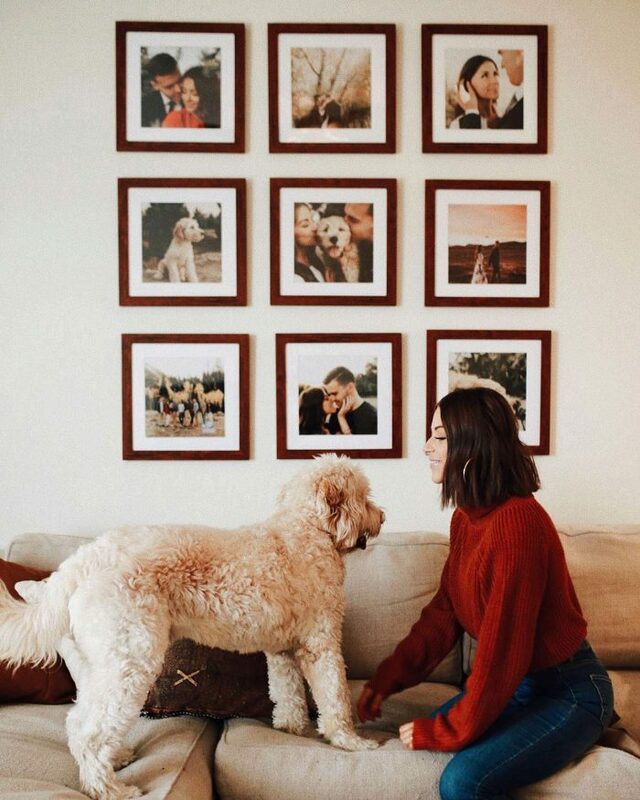 Have sentimental things that you own in the photo, and include the family pet, if you have one.